Since 1972, H&J Certified Public Accountants has displayed leadership, service and integrity in public accounting. 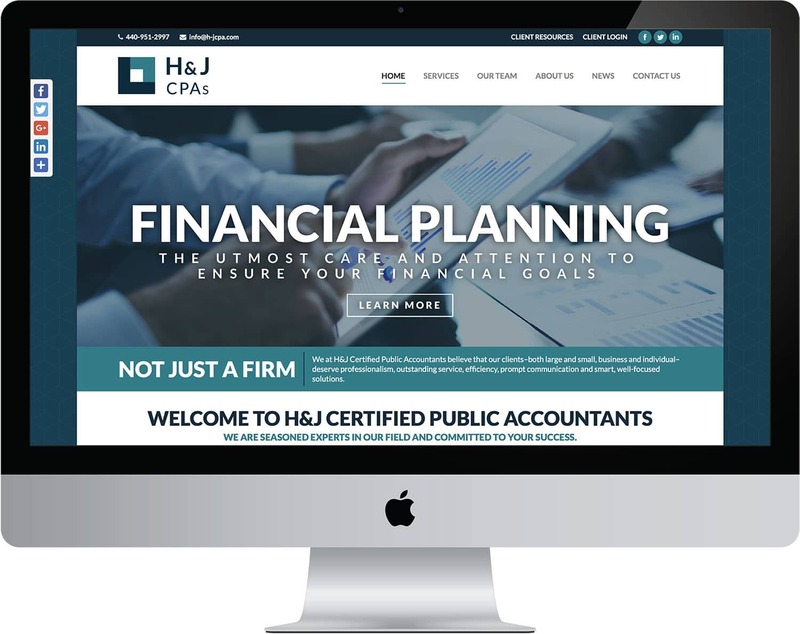 Every partner has more than 25 years of experience in their fields, making H&J Certified Public Accountants one of Northeast Ohio’s most experienced and respected accounting firms. Since one will always have a partner working closely with him or her, one can be guaranteed to receive the full attention his or her issues deserve from a knowledgeable individual. With a full range of assurance, tax and advisory services for business and individuals, H&J Certified Public Accountants will help you through whatever challenges a business may face.